ALDEKO PANELS is proud to launch its aluminum and metal composite manufacturing facility. Our premium products will and would inspire new aesthetics and would enable new design possibilities in coming times. Our commitment to quality, sustainability and customer care is unmatched. WE KNOW EXCELLANCE. 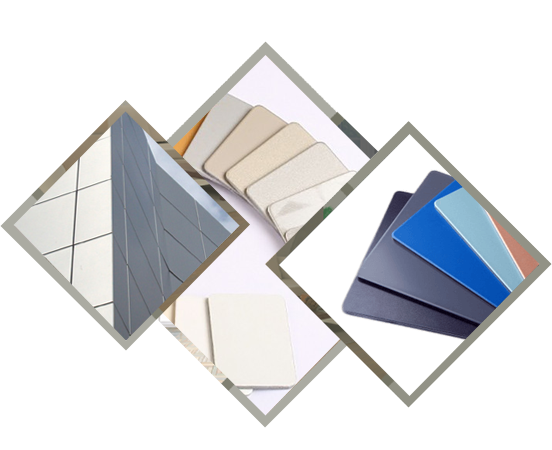 ALDEKO™ materials stand out and demand to be noticed in any setting. Exceptional projects demand exceptional materials. ALDEKO™ sheets are manufactured under the most precise and rigorous conditions in Kotdwar, Uttrakhand. Our distribution and support capabilities extend throughout Pan India. Let us help bring your vision to life with our unmatched selection of colors and finishes. Our commitment to your satisfaction means that your success is our success. Build it better with ALDEKO™. Let's get started.